After finishing Tristan Durant I needed a new project to work on. I wanted to start on Reznik 2 but it seemed like a huge task. Since Anson Durst will be out soon, I decided to finish my Temple Flameguard unit and unit attachment. I’ve finished two models so far and I’m working on them three at a time. Should be finished with them in two weeks if not earlier. 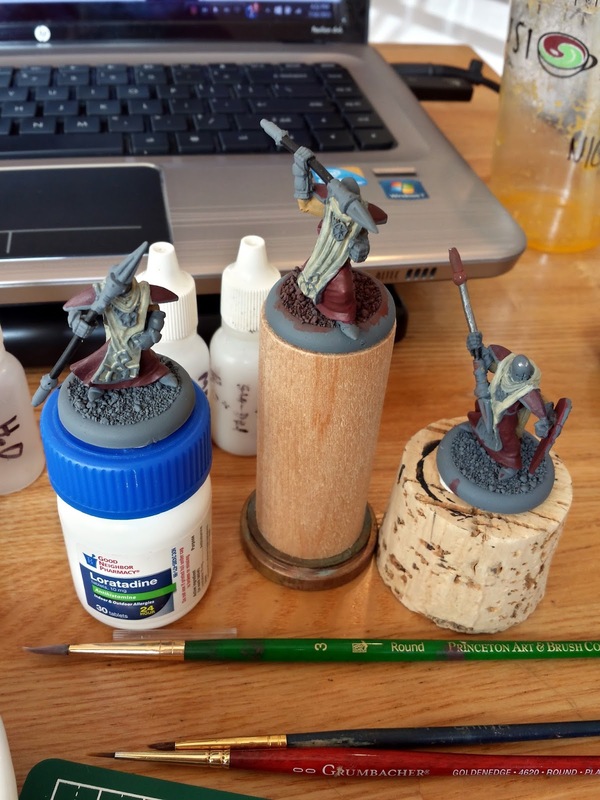 The WIP picture shows my current color scheme which is close to the studio. 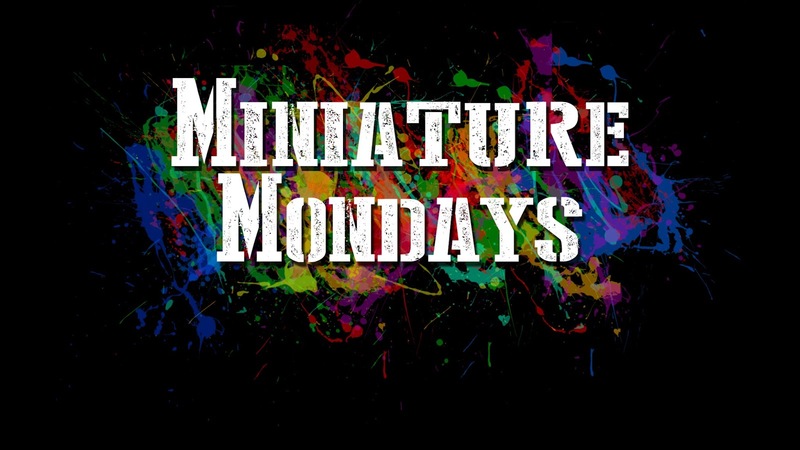 Previous Article Miniature Mondays: Tristan Durant is Done!